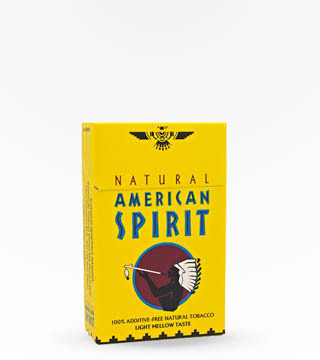 20 cigarettes/pack. 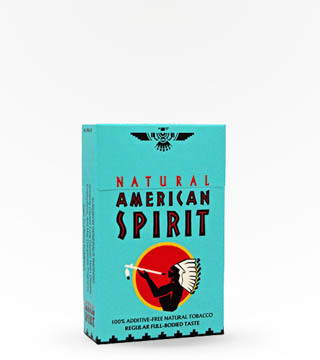 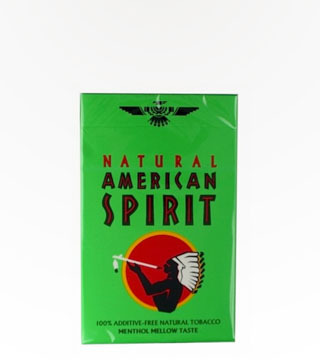 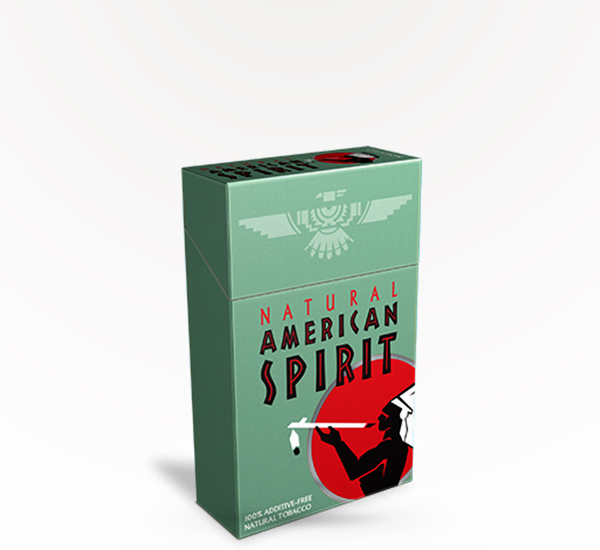 Natural American Spirit Celadon creates a smooth balance between the full-flavor and light-mellow tastes. 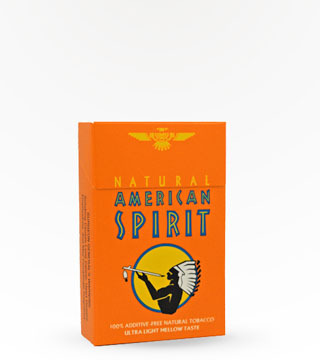 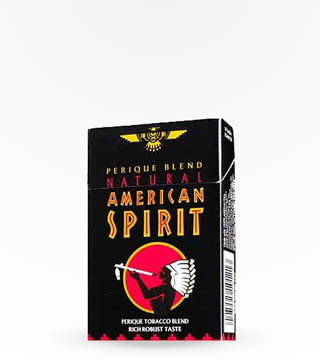 A porous cigarette paper gives the smoke a milder, medium balanced taste using the same premium, additive-free natural tobacco.